What’s available? Elk meat and elk products. 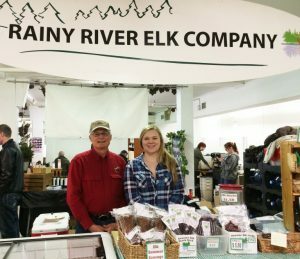 Rainy River Elk Company is a family farm business operated by Bill Darby and Deb Cornell and their daughters Laura and Shannon. We are located on La Vallee Road North, off Hwy 11/17 near Devlin in Northwestern, Ontario. 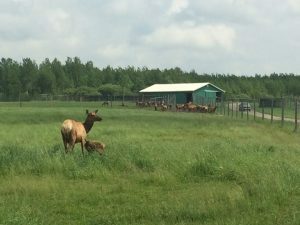 Operating since 1995, we raise 50 elk per year and usually have about 120 elk on the farm. Our elk are on natural grass pastures in summer and fed hay in the winter. We provide a comfortable, natural environment for our elk within fenced paddocks. Elk is a delicious, full-flavoured red meat with a hint of sweetness. 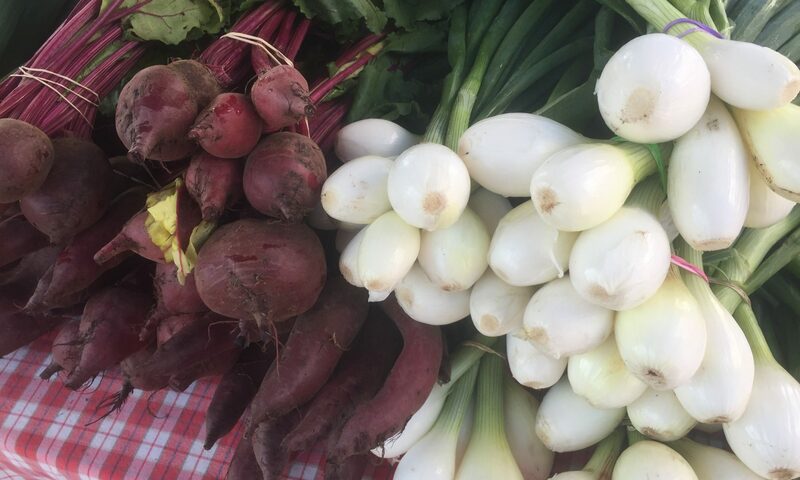 It is low in fat and cholesterol – a heart-healthy choice. Elk loin is lower in fat than skinless chicken breast. No growth promotants or antibiotics are used in our elks’ feed. At the Market we offer frozen elk including a variety of steaks, roasts, sausages and patties. Our smoked meats include genuine elk jerky, snack sticks and old-world style summer sausage. Other products include beautiful, durable elk leather that is available for crafters in three colours: natural, cork & black.